Yes they will be added . Bolt holes still to be drilled as per 3d picture. 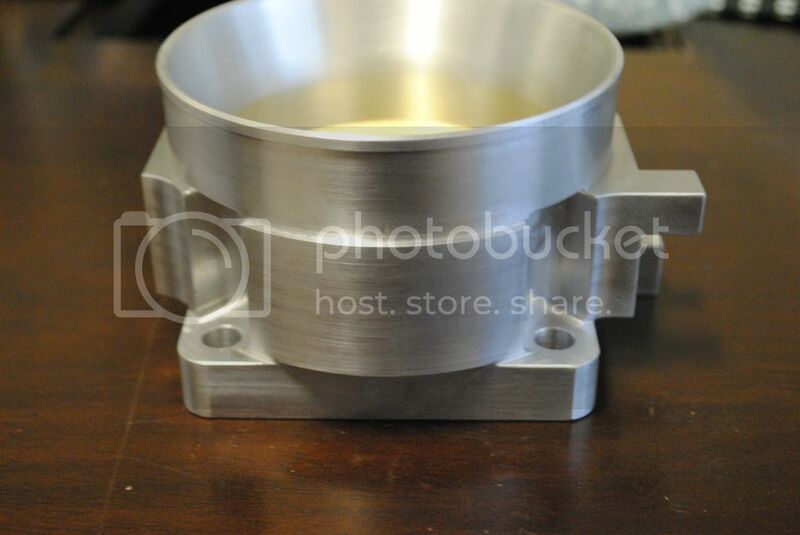 Ok 3 throttle bodies have been machined this is what they currently look like . Apparently this is my Dkubus FrankenCIS WUR ready for shipping. 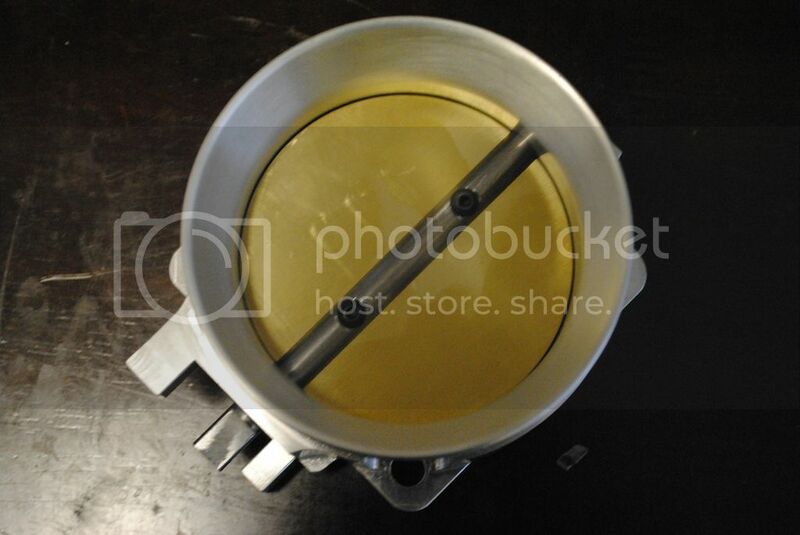 My throttle bodies will be finished by end of next week as well. I have been told. I reckon I'm going to have to bite the bullet and get one of these Dkubus FrankenCIS setups to cure my 6.9's injection woes once and for all. 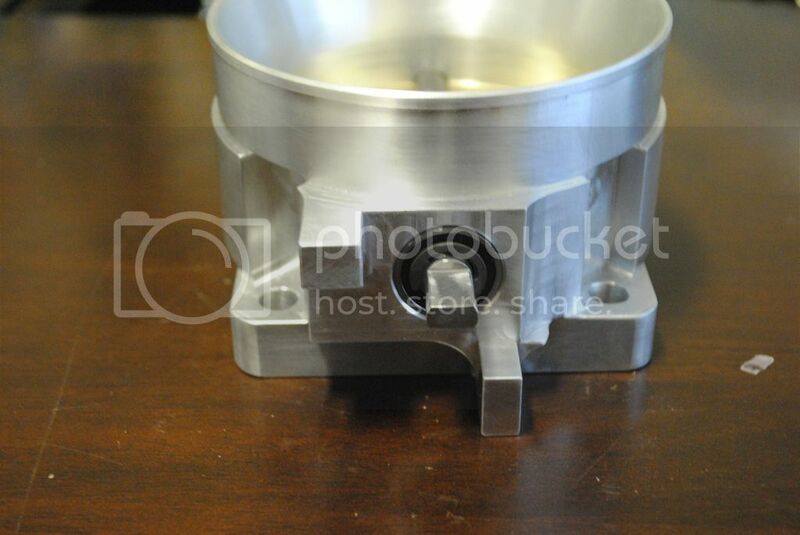 Hi Tim you can inspect it before I fit it ok.
Throttle bodies are now made will have by the end off the week. 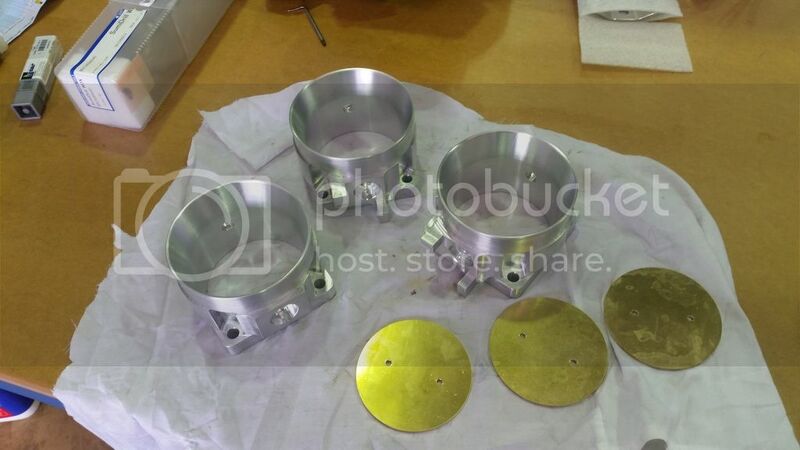 By the way when i spoke to someone at Southside Engines Builders a couple of years ago (can't remember his name) he mentioned to me that the can handle the MB Alusil alloy blocks for reconditioning the bores with the required machining/etching process with the special pads and paste to re-etch the cylinder walls after boring. Ok will do but Southside do machining for other engine shops in Perth so I would think that would still be the case. 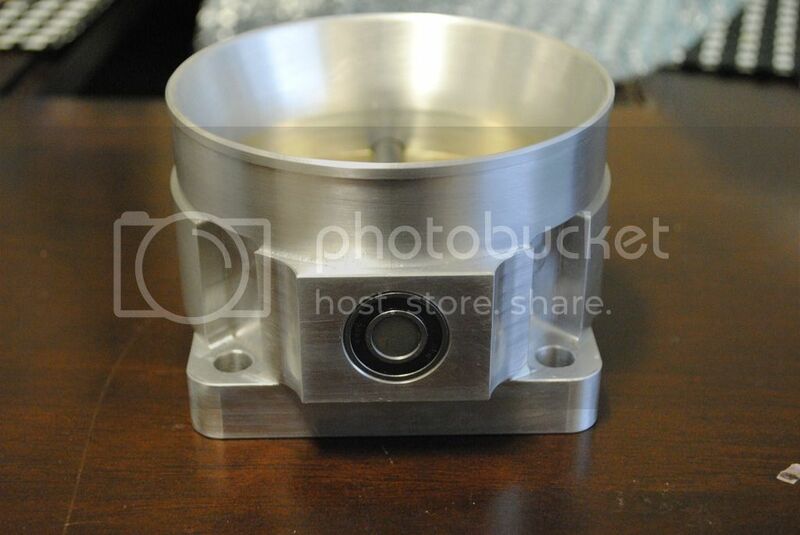 Ok the throttle bodies arrived today. Still waiting for FrankenCIS and word on my motor. But will be going back to W.A this weekend to check up on my car. Slight issue with fitting billet throttle body is Australian has blade fitting on end of shaft Euro has a round fitment . So will send 1 throttle body back to be fixed . Measurements taken and email sent to Dave in Melbourne. Also car has been dropped of at Rowe and Sons for paint job. Parts have been ordered from Mb Spares more to follow as its a back to metal paint job. 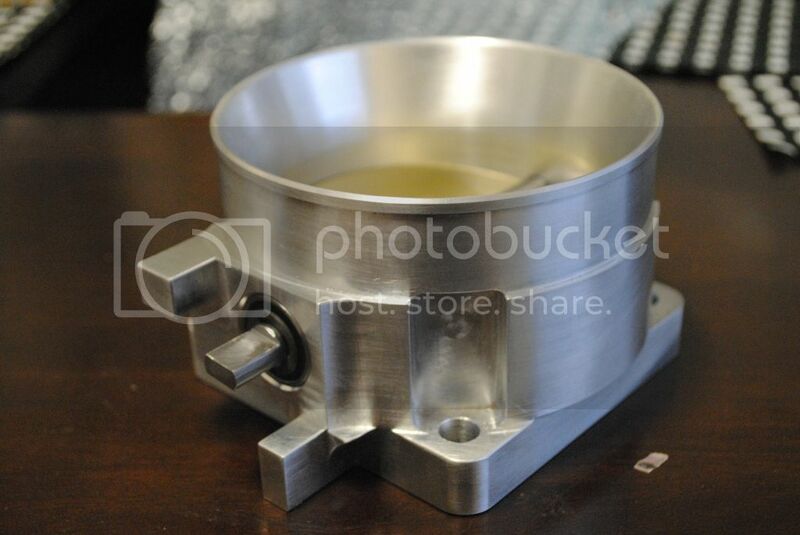 My FrankenCIS WUR from Dkubus arrived yesterday will fit it and 85mm throttle body after paint is done and will dyno results. I think it should look ok when finished as long as I don't lift bonnet as I have not painted that at this stage. 6.3 Litres of rusty, crusty, oily power! I hope you have properly recovered and I wish you good luck in continuing your project. I tell 'em "Owning it......owning the faeces out of it!!" Always one of the more inspirational builds on here!